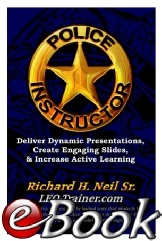 Police Instructor: Deliver Dynamic Presentations, Create Engaging Slides, & Increase Active Learning. 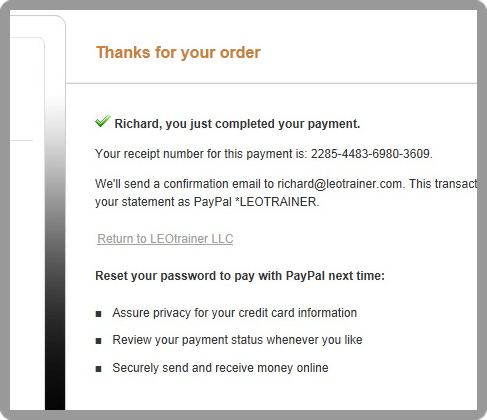 “Return to LEOtrainer LLC” to download the PDF file. Then Click “Don’t have a PayPal account?” To use your Credit Card. Once you add the items you want to the RomanCart, click on “Checkout” and fill in your name and address. 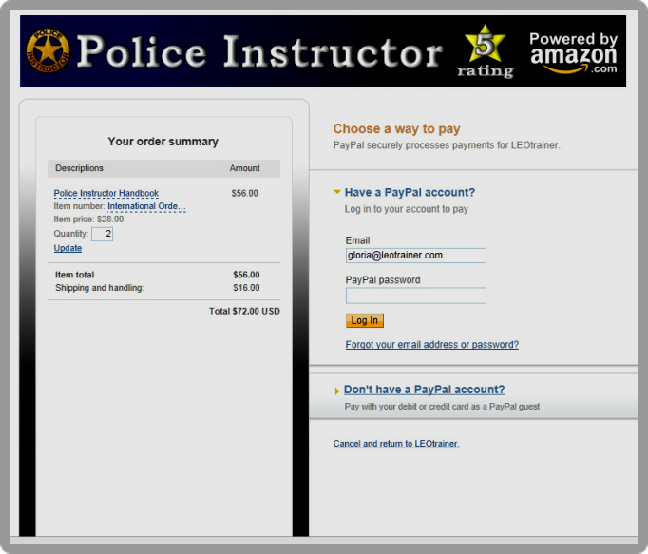 Click on “Pay with Credit/Debit Card” and you will be forwarded to PayPal.  Click on “Don’t have a PayPal account” to use your Credit Card (as illustrated below). If you purchased the E-Book, the download information and Security Code will appear once you click “Return to LEOtrainer LLC”. 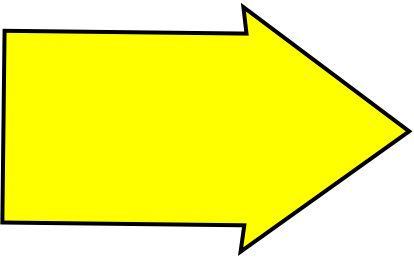 If you miss it - don’t worry. It will also be sent to the email address you provided. 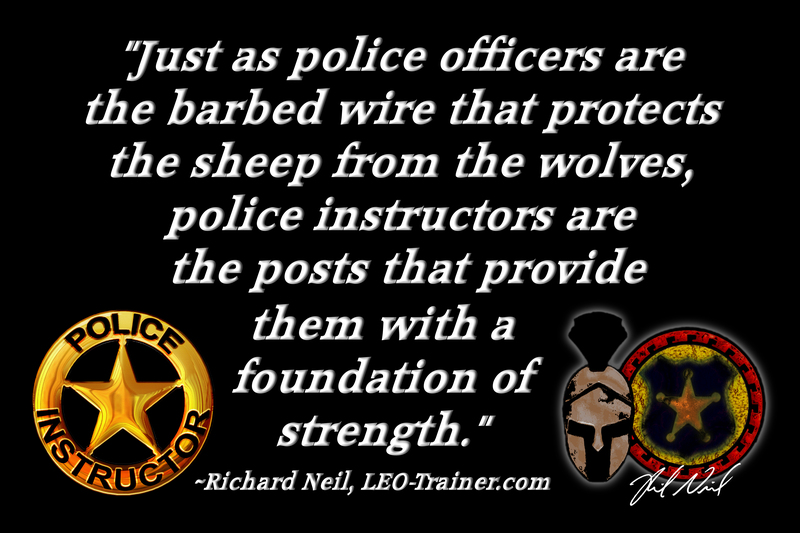 If you have any problems contact us at Richard@LEOtrainer.com or Gloria@LEOtrainer.com or call 1-855-POLICE-8. 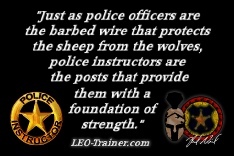 Download the image for Free at www.LEOtrainer.com/spim or click on the image to the right. 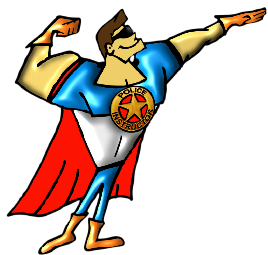 Free at LEOtrainer.com/spim or click on the image to the right. 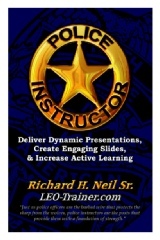 Police Instructor E-Book: Deliver Dynamic Presentations, Create Engaging Slides, & Increase Active Learning. 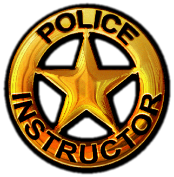 Includes the 4 hour DVD and 2 copies of Police Instructor: the paperback edition and E-Book edition, for a trifecta of training resources. 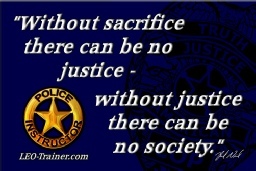 The Police Instructor handbook and eBook editions are only available through Amazon.com at this time. If you need to purchase the book in bulk, 10 or more, please use the form on the handbook page or email us at Richard@LEOtrainer.com. 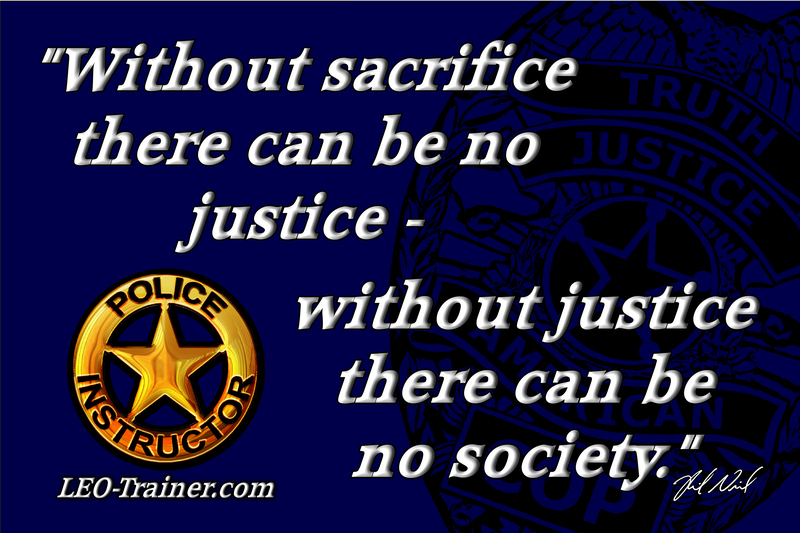 Stay safe and train well.